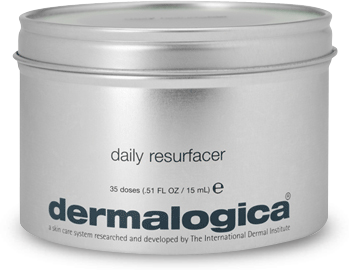 Daily, leave-on exfoliating treatment that brightens, hydrates, evens skin tone, and delivers dramatic smoothing results. Each precisely-measured, leave-on dose contains one application of alpha and beta hydroxy acids and enzymes to smooth the skin, helping to reduce the signs of premature ageing without irritation or redness. Formulated without artificial fragrances and colours.